Another colored cardstock entry for the LIM and AAA CAS challenges, but I also wanted to play along with this week's CASology challenge, "Wish" and Addicted to CAS' "Summer" challenge. 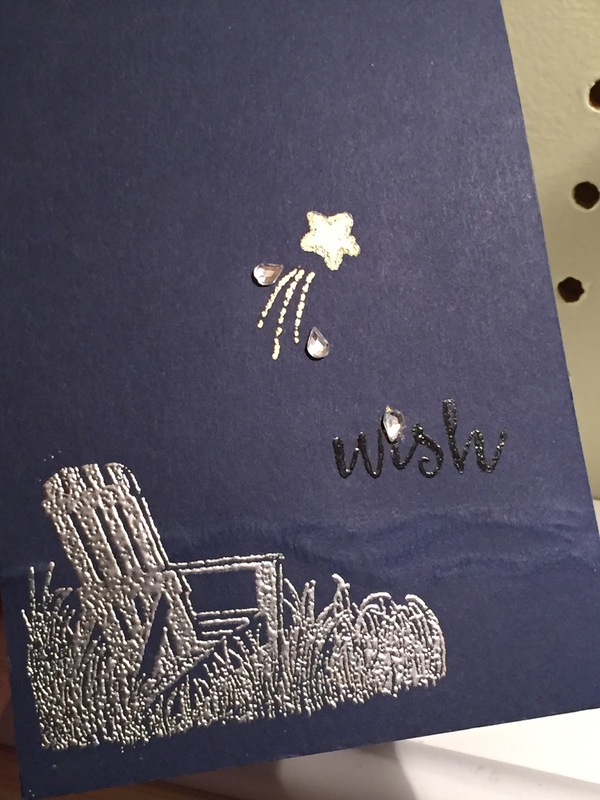 I used a dark navy cardstock to give it a night sky look, and heat embossed the chair, which is from Stampin' Up, with a sliver gray embossing powder. The sentiment and star are from Lawn Fawn's Upon a Star stamp set, both stamped with Versamark and heat embossed with clear EP. As an afterthought, I wanted a little hint of a shoreline feel but couldn't put it through my Big Kick once the jewels were added. So, I went old school with a rolling ball embosser, making a few wavy lines on the back of the card. Then I roughed them up just a little with a Mono sand eraser. Terrific beach scene! Thanks for sharing at ATCAS! Beautiful beach scene and fabulous take on the code word, Kathy! 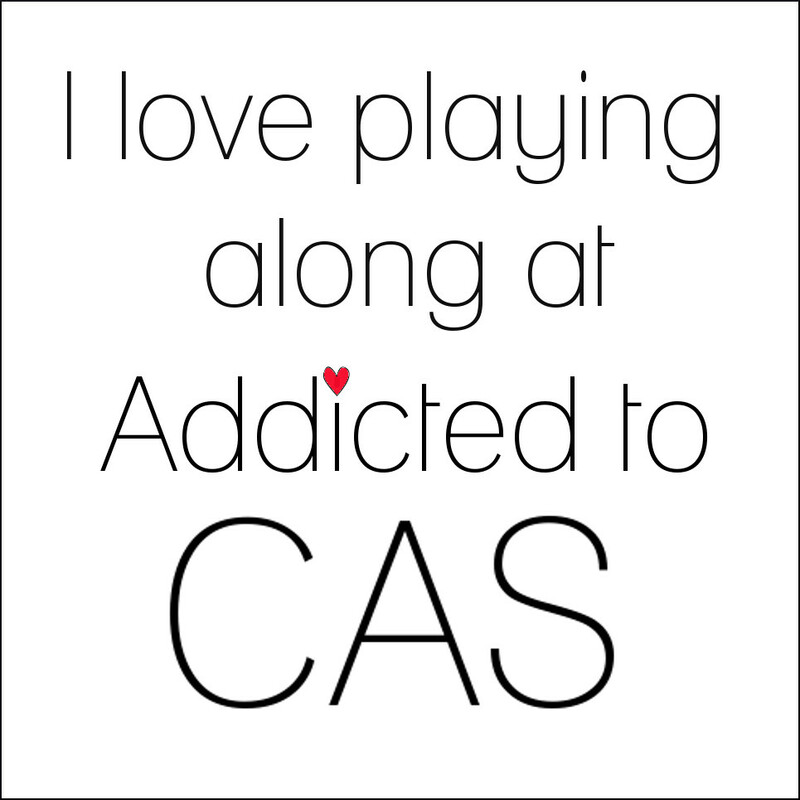 So glad you played along with us this week at Addicted to CAS! Beautifully designed and executed ! 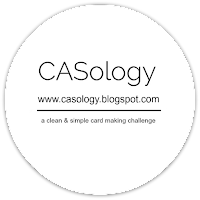 Thanks for joining us at CASology this week Kathy! Thanks, Sharon! I had some technical trouble linking back to LIM and AAA, but better luck next time!